When we lived in Yorkshire, we had all of our pets microchipped. It seemed a great idea. It does however rely on someone finding your pet and them knowing the pet might be microchipped and getting it to a vet. And whilst that's going on, you're the one left panicking, pacing, and searching. 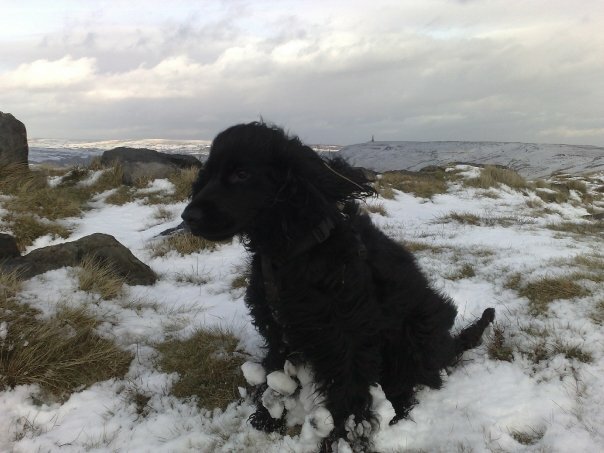 We loved to take Miller out on the moors, and now we love to take him along the coast. And, if you've been unfortunate enough to have had your dog run out of your sight on a walk, then you will understand how stressful the situation can be. And, as is now the way, technology has caught on. 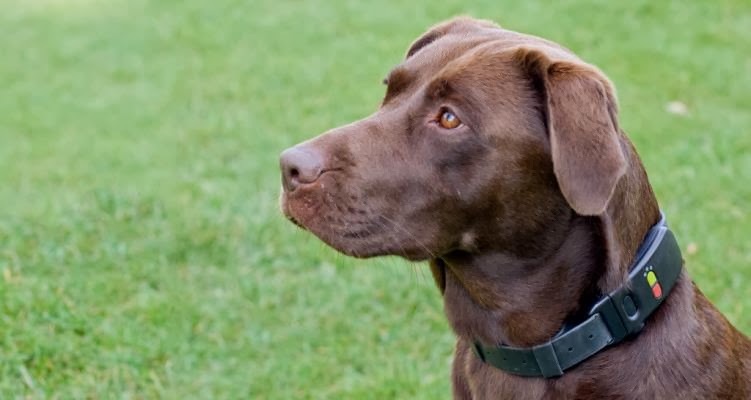 And Retrieva, GPS specialists, have developed the Dog Tracker Plus collar, so you can let your dog roam wild whilst you relax, safe in the knowledge that you can monitor their movement on your smartphone. Retrieva have made the collar durable, yet comfortable and packed with GPS technology that hooks up with your smartphone and offers more than GPS tracking alone. The collar enables augmented reality, meaning if your dog has gone out of your vision then you can point your phone to the surrounding area and see him or her in real-time moving in the landscape (even if they are obscured behind buildings, vehicles or trees). Using the Dog Tracker Plus app you can set Geofences and alerts so you can be notified as soon as your dog has left the specified area. The dog tracker plus collar does more than tracking your four-legged friend though, you can monitor your dog’s health and fitness. You can set goals to achieve regarding the level of exercise your dog is getting and their weight and monitor it on a daily basis using your smartphone app. Pets Corner – one of the UK’s leading pet product suppliers, have made the product available on a hire or purchase basis, so you can test it out to see how it works for you before buying one. I am bringing this post because I think it's a great idea, especially for all the dog walkers on the moors we met looking for their dogs!